Deposit Money Banks (DMBs) operating in the country have been told they risk sanctions if they fail to adhere to payment system rules. 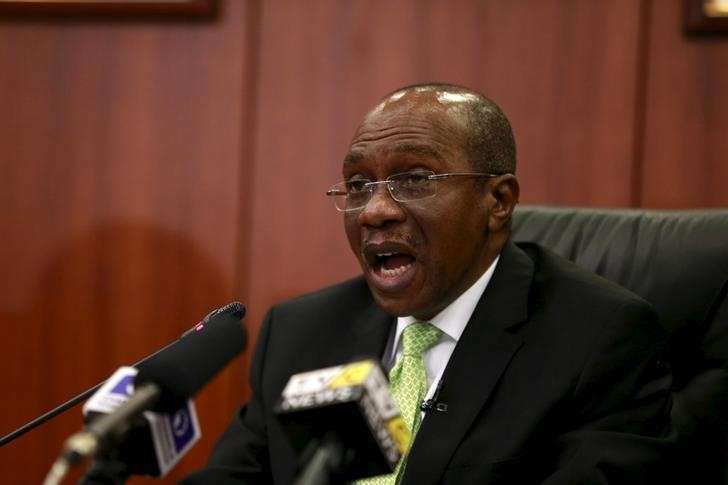 A circular issued by the Central Bank of Nigeria (CBN) warned that operators in the National Payments System would get a sanction of N10,000 per day for the infractions. According to the apex bank, any operator who fails to apply for the renewal of an operating licence three months before its expiration would be punished. Furthermore, any operator who fails to regularize and respond to observations/exceptions noted by the CBN in the course of processing an application for the renewal of an operating licence within three weeks should expect the big hammer. According to the central bank these rules would take effect from April 1, 2018. “1. Failure to apply for the renewal of an operating licence three (3) months before the date of expiration of the licence. “2. Failure to regularize and respond to observations/exceptions noted by the Bank in the course of processing an application for the renewal of an operating licence within three (3) weeks. “3. Licensed operators in the Nigerian Payments System should note that the provisions of this Circular become effective from 1st April, 2018,” the circular read.